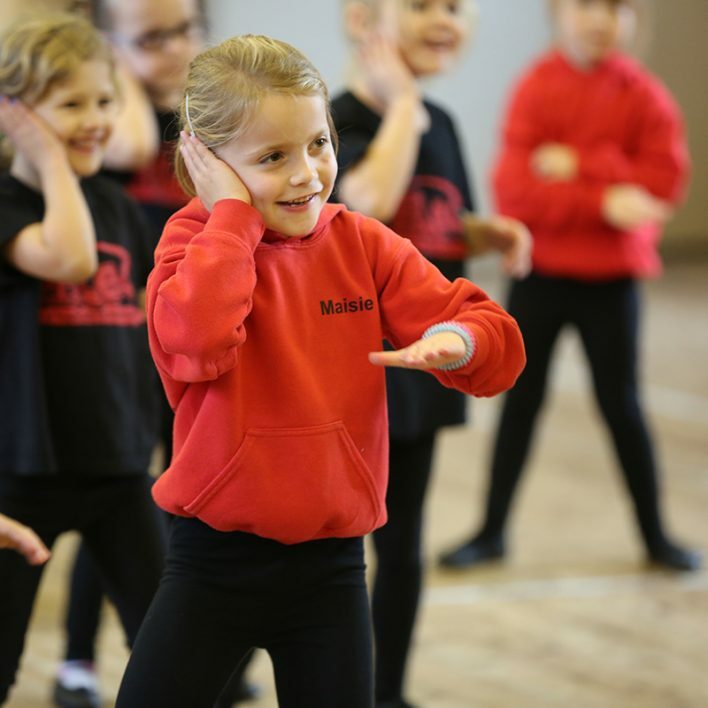 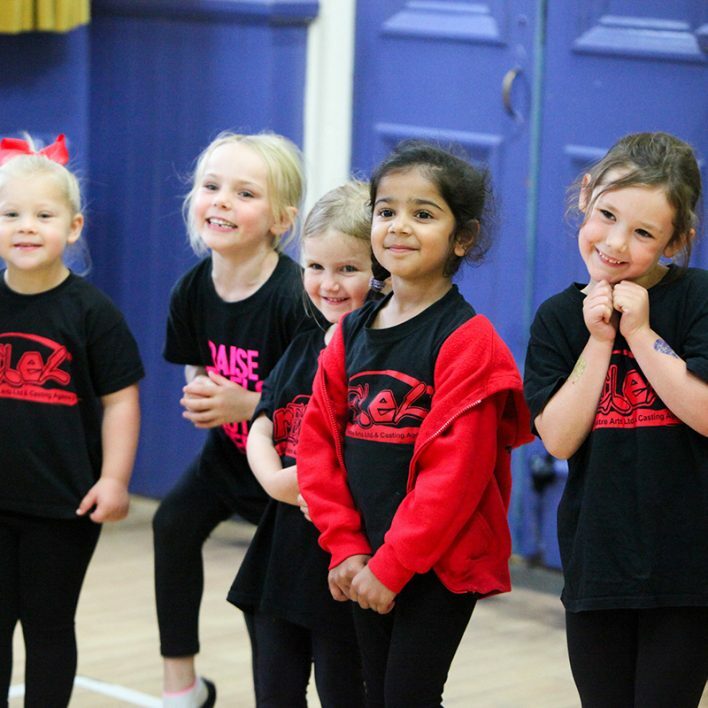 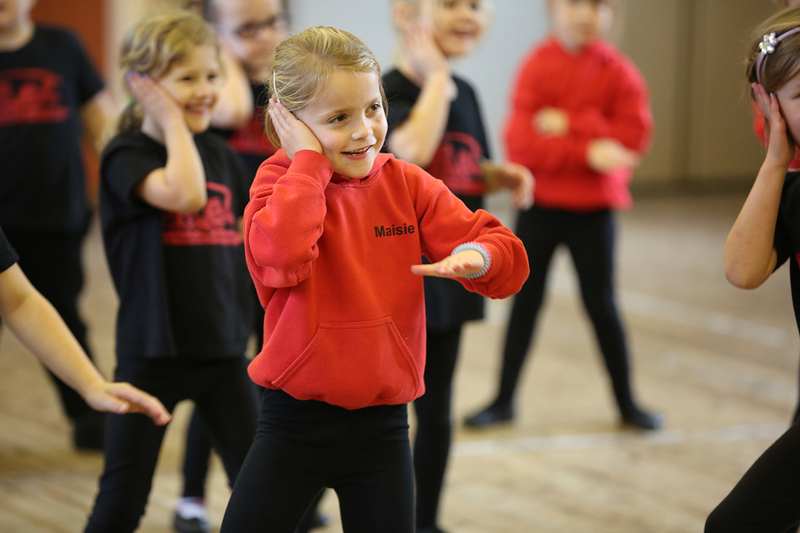 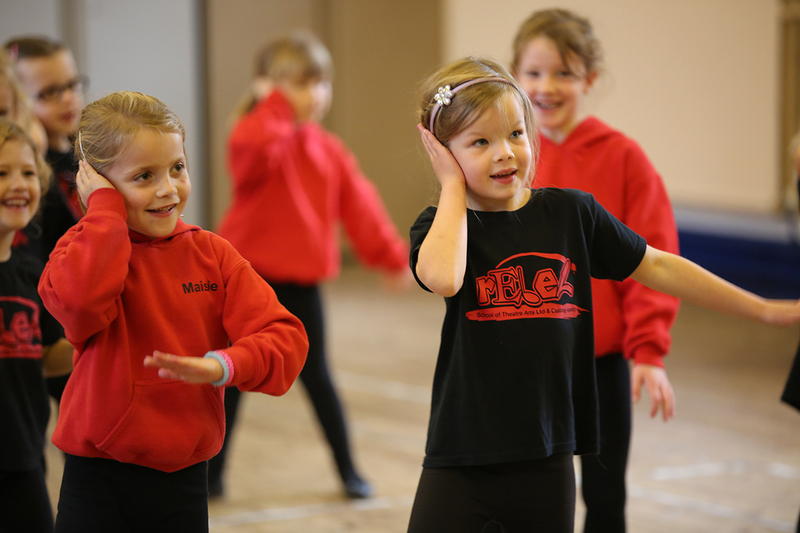 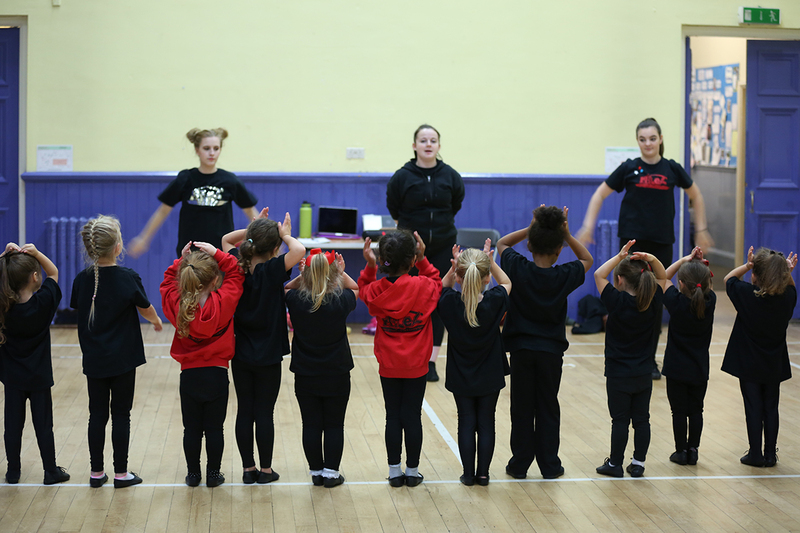 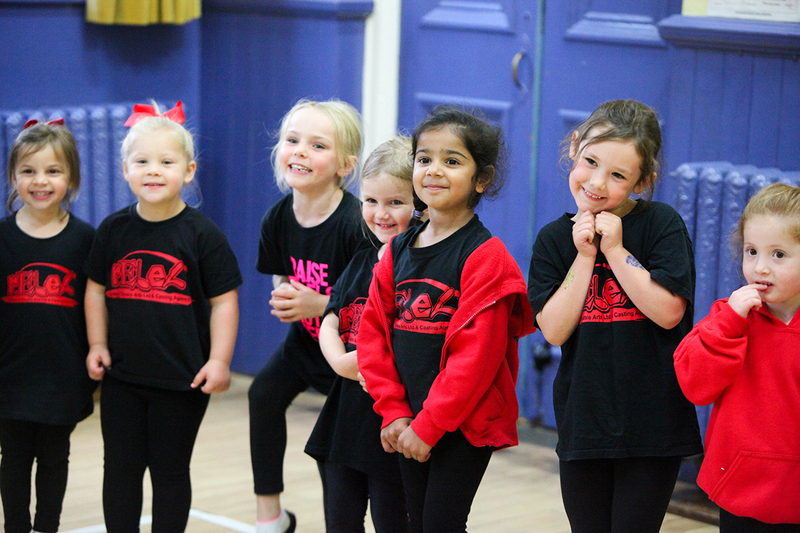 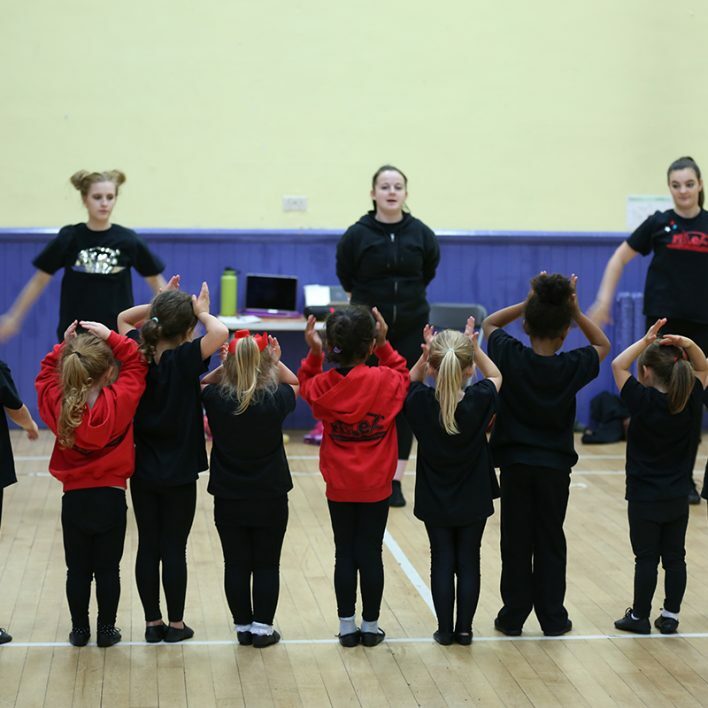 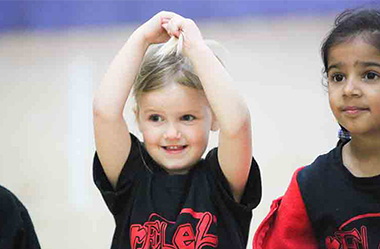 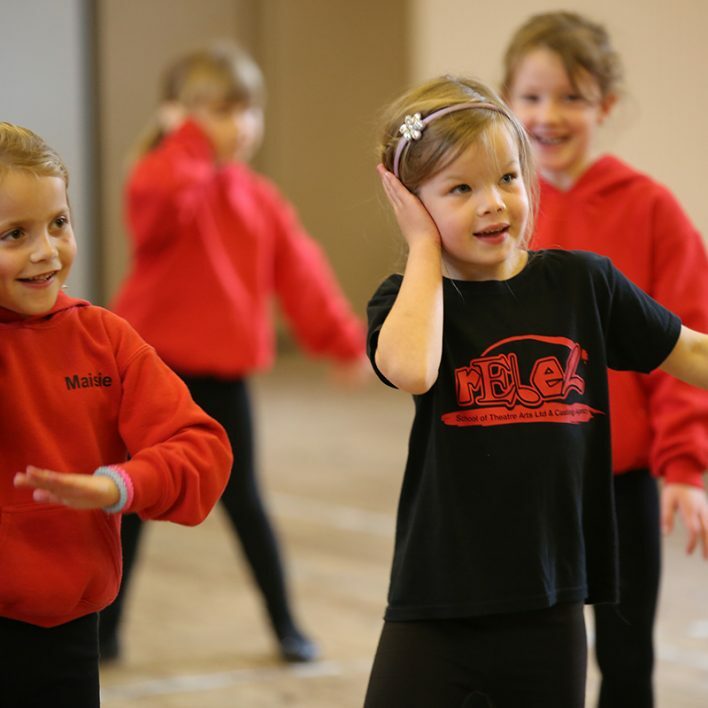 Creative Arts is an energetic class aimed at our youngest Rebels who are between the ages of 3 – 6 ½.
games and song with elements of crafts aimed at supporting the drama work the students undertake. 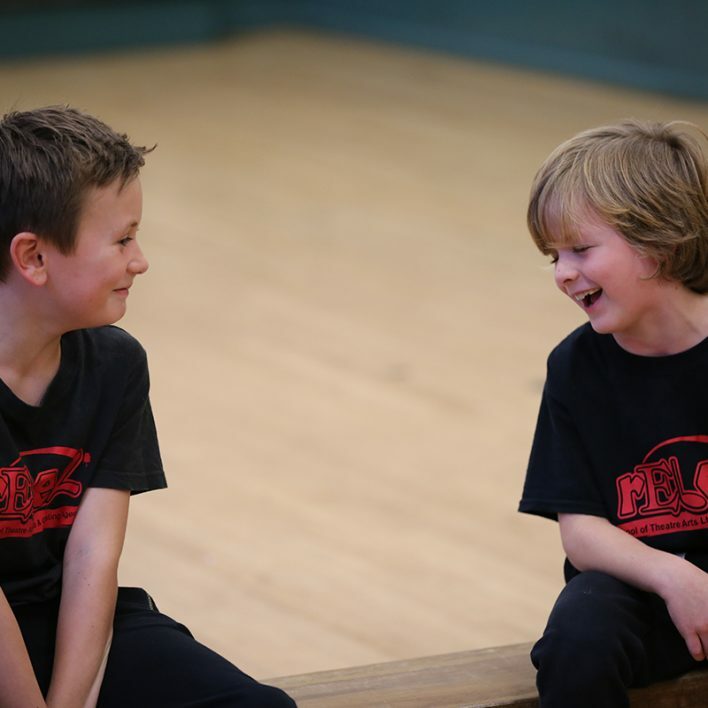 It is important to us that children of this age learn through fun and exciting pursuits in a structured, low-pressure environment. 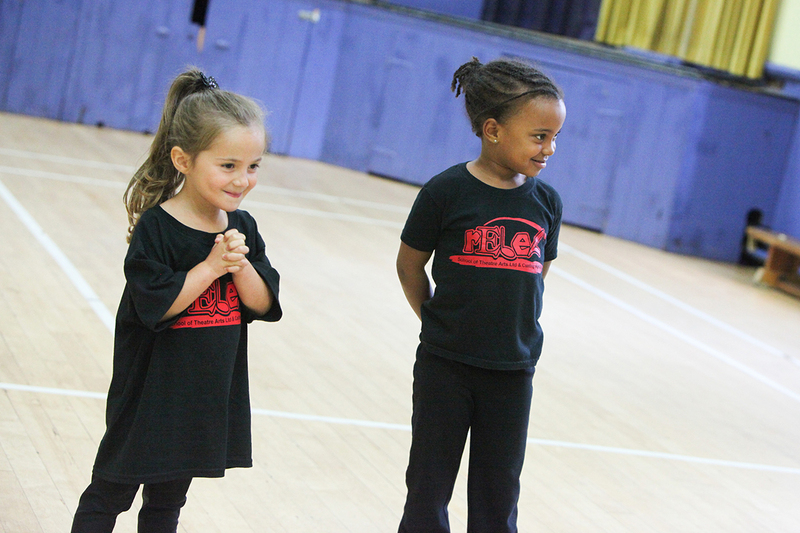 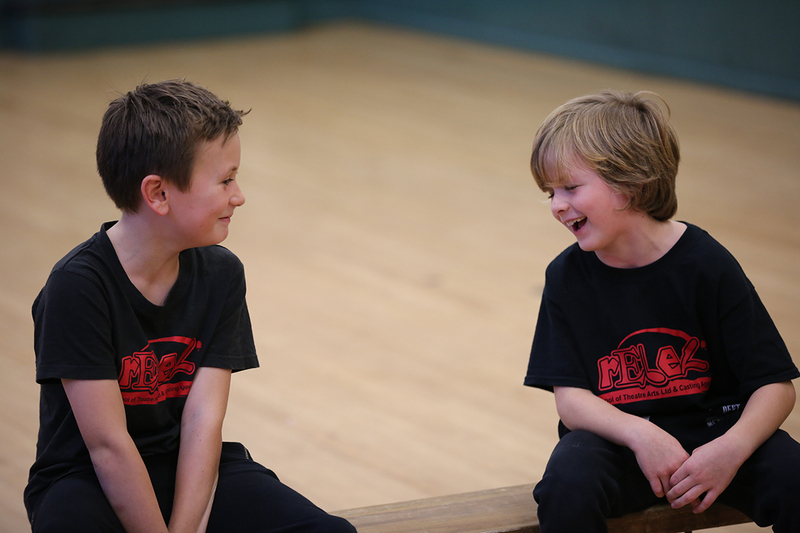 The key to this class is learning through fun and building confidence to express themselves in both a drama and group setting. 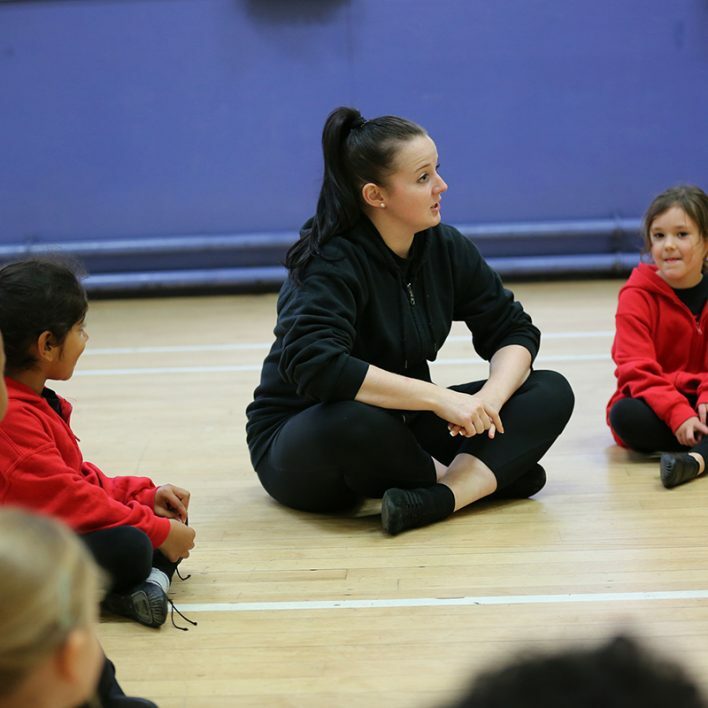 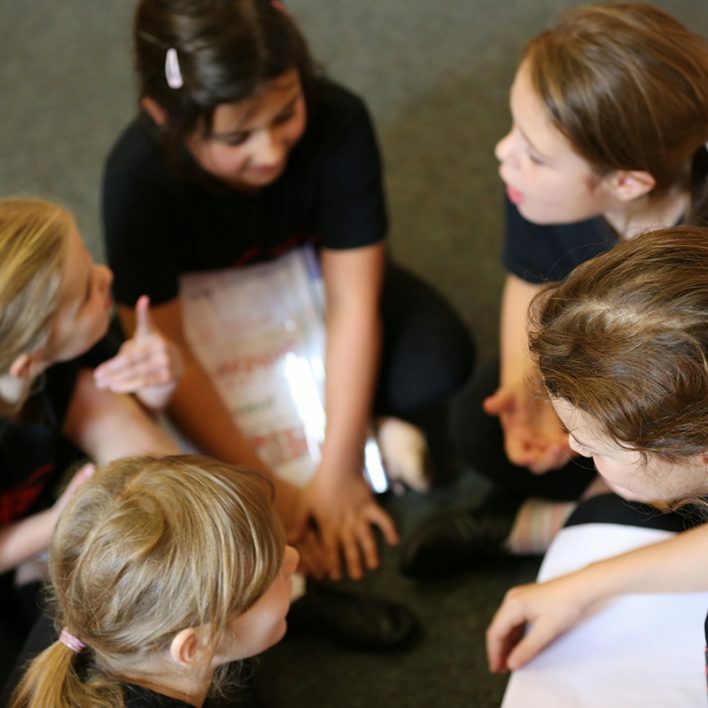 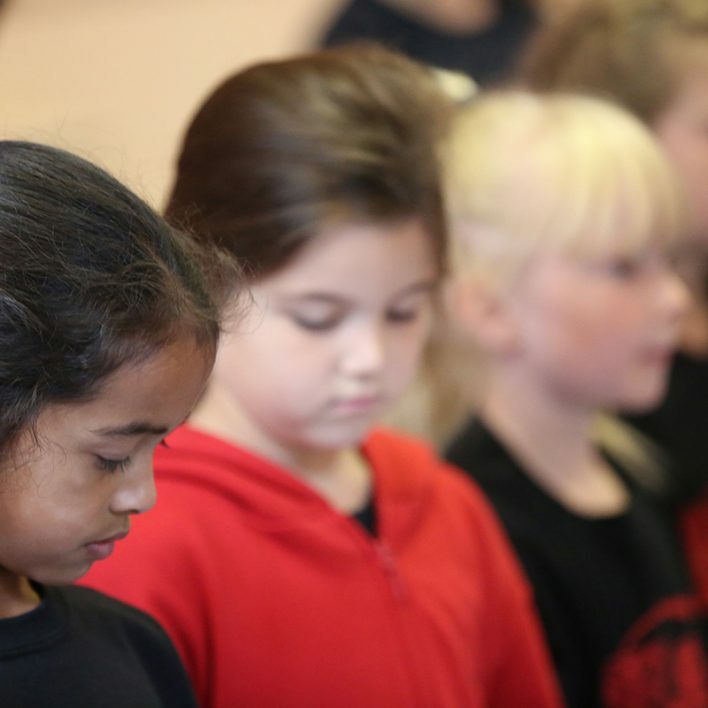 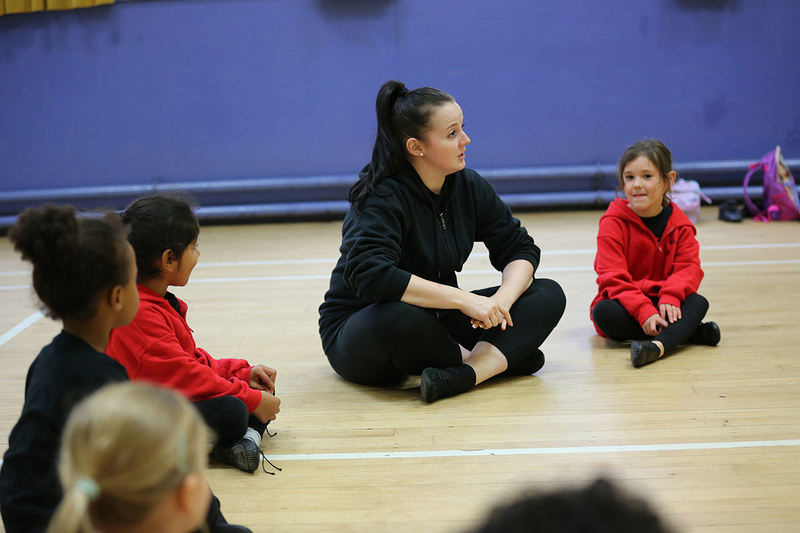 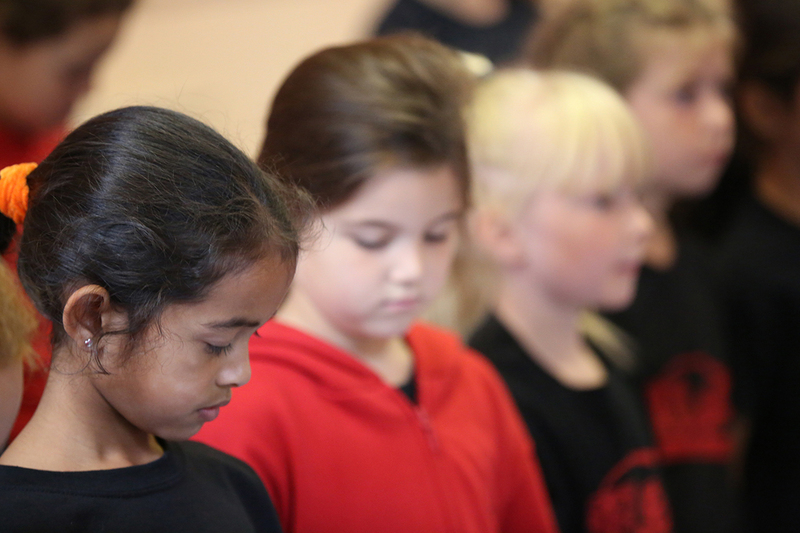 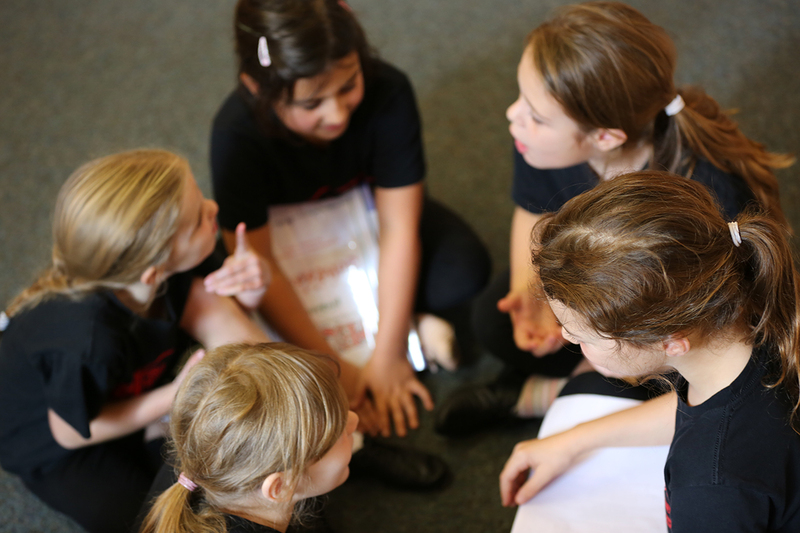 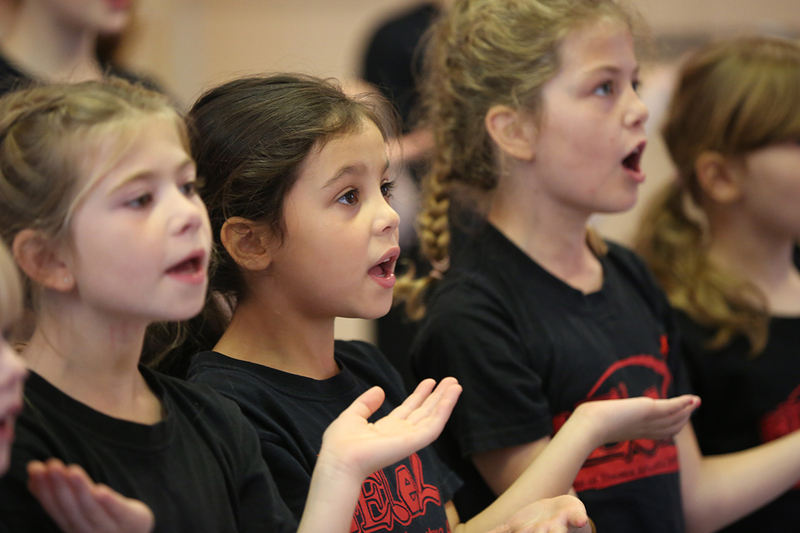 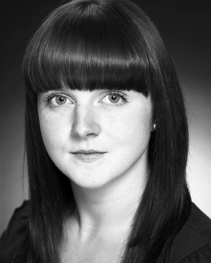 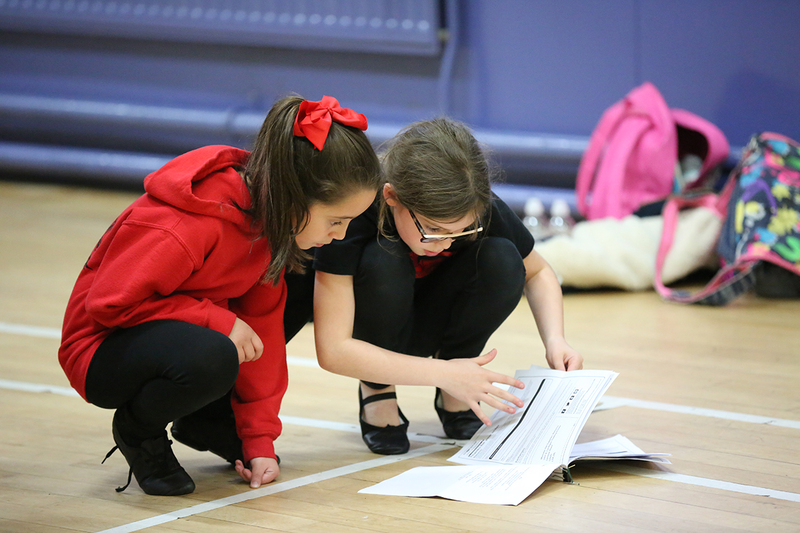 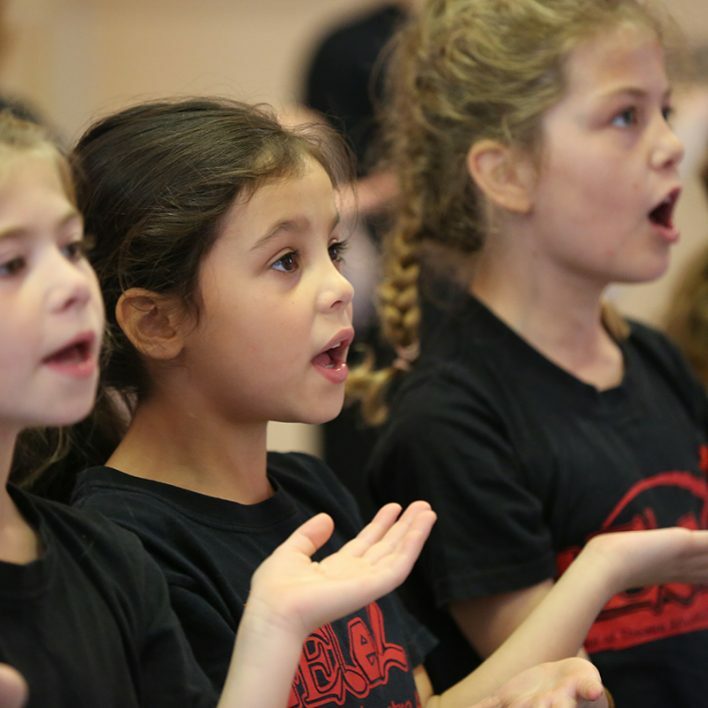 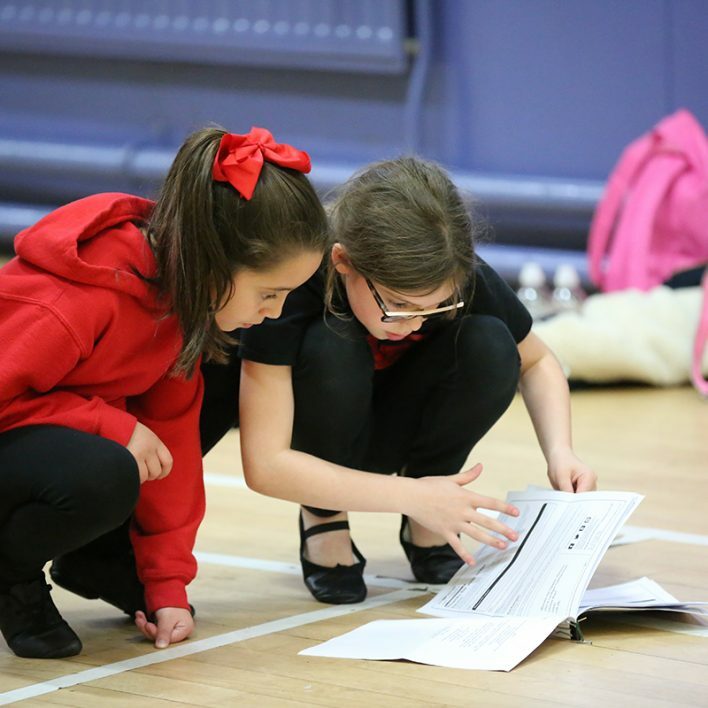 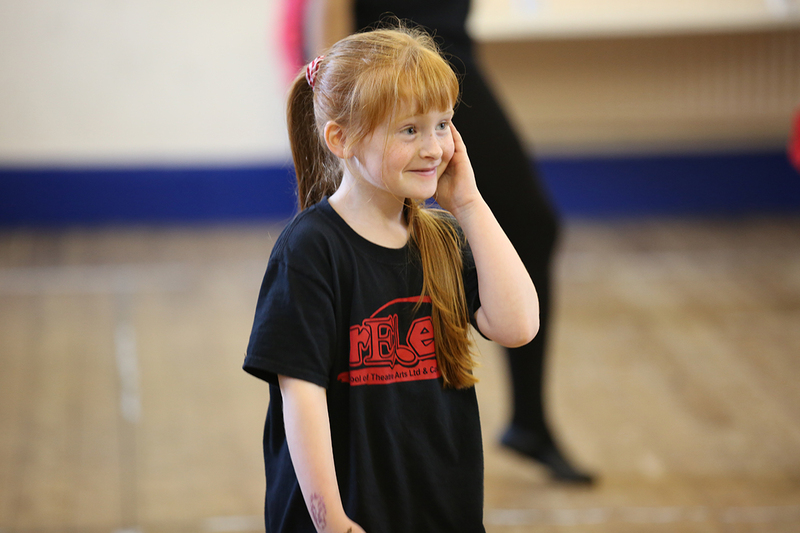 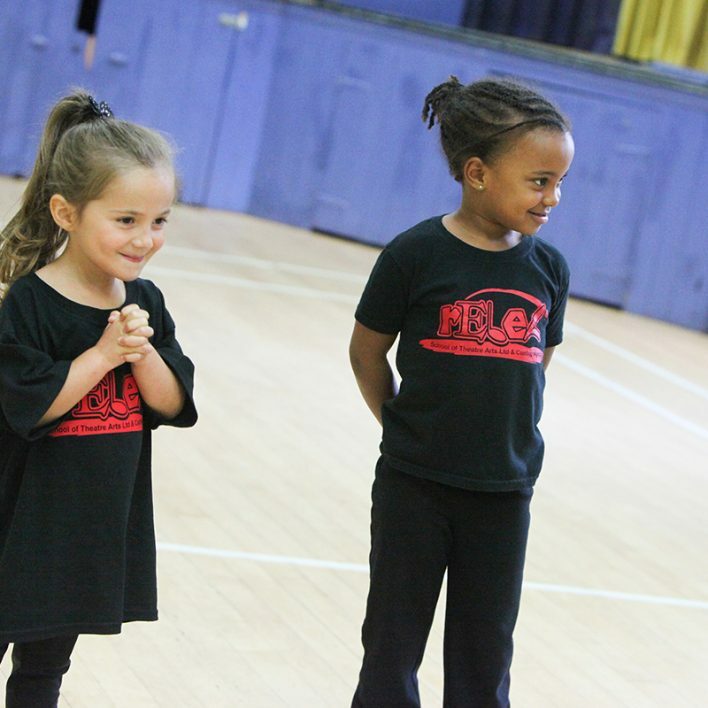 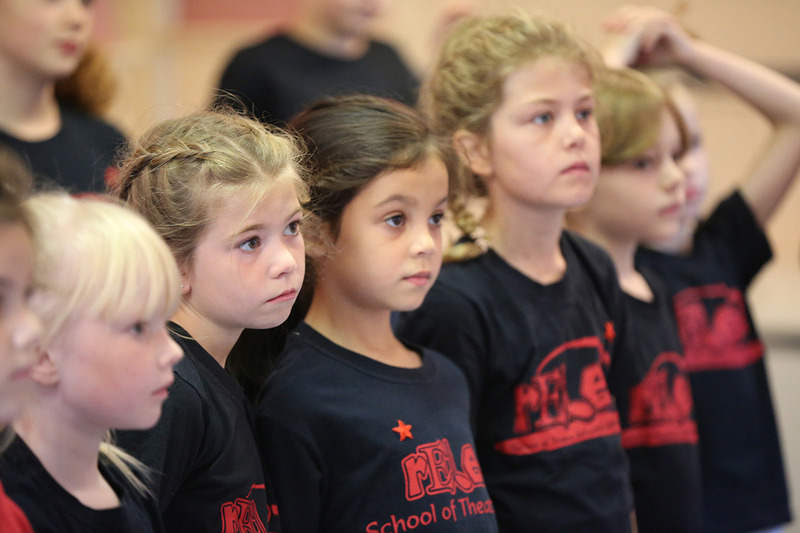 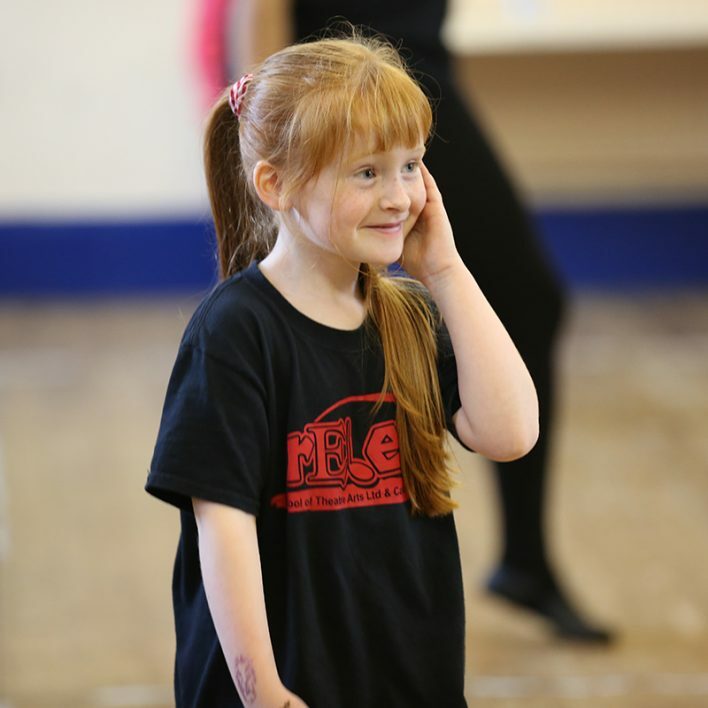 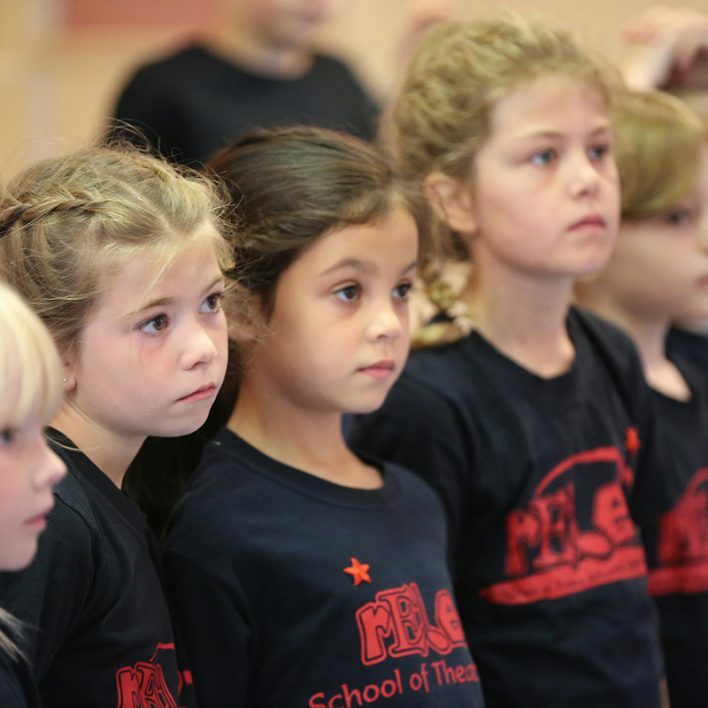 All children are encouraged to achieve their potential and this class is aimed at preparing them for their transition into the more advanced Drama Workshop classes.